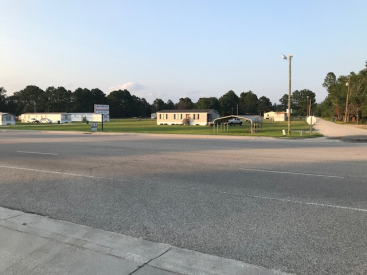 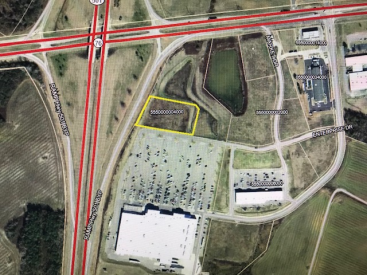 2 Acre commercial lot with readily available water & sewer service, and 200 ft of US Hwy 76 frontage; subject to seller paid survey prior to closing. 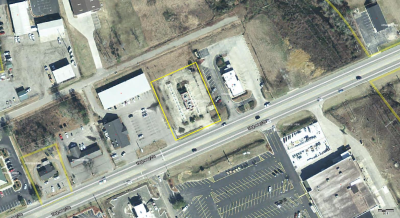 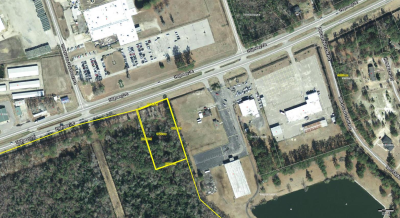 Property is located across Hwy 76 from AVM and near the Dry Dock Restaurant. 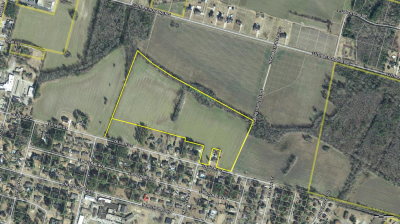 BARGAIN PRICED TO SELL AT JUST $25,000.00!